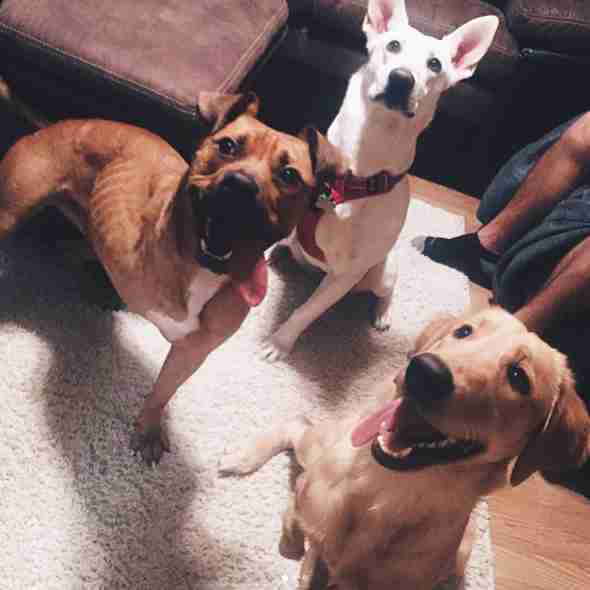 They call them the "tripawd squad." 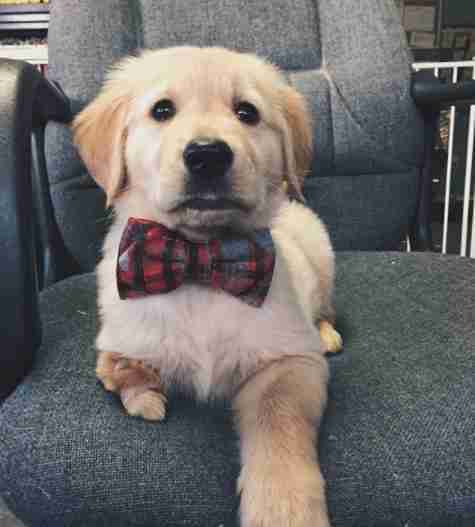 When Breanna Sarver decided she wanted to adopt a puppy, she began searching around online for a typical, energetic golden retriever. When she came across Casey, it was love at first sight, and she knew Casey was meant to be her dog — despite the fact that she had been born with three legs. Not long after seeing her picture, Sarver drove the two hours to pick up Casey and officially welcome her into her family. From the moment they met, Sarver and Casey were inseparable, and did absolutely everything together. Casey never showed any signs of knowing she was any different, and was just happy to be living her life with her mom and best friend. 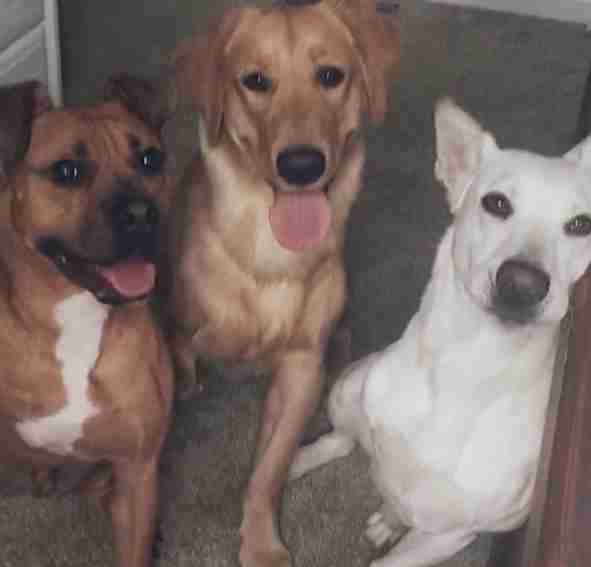 Knowing how amazing Casey was and wanting to help others like her, Sarver and her boyfriend decided to welcome another three-legged dog into their home: a shepherd mix named Harper. Harper settled in nicely with Casey, and life was working out wonderfully — until a month later, when tragedy struck. Unfortunately, Casey passed away shortly after Harper was adopted in a freak accident. Her parents were absolutely heartbroken, and her mom had no idea how she was going to move on from such a tragedy. Two days after Casey passed, Sarver contacted the woman she had adopted Casey from to tell her the grim news. While the woman was heartbroken as well, she also had some incredible news: Casey’s brother, who was also born with only three legs, was looking for a home. Only four days after Casey passed, Sarver went to pick up her brother, Chance, and welcomed him into the family. As Chance grew, Sarver was amazed by how much he resembled Casey in every way. Their personalities, their faces, their smiles, their little quirks were all identical. By adopting Chance, it truly felt as if Casey had never left at all, and still lived on every day through Chance. 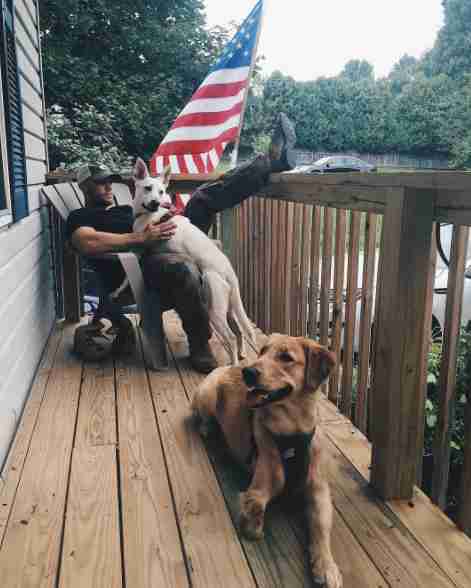 People often wonder how the couple handles so many three-legged dogs, but for them, it’s just second nature. For them, it’s just their family. The couple also has to make sure that the dogs don’t gain any extra weight, as that could put unwanted stress on their joints. They try to keep them lean and active, and also give them daily joint supplements to try and delay any future joint issues they may encounter. 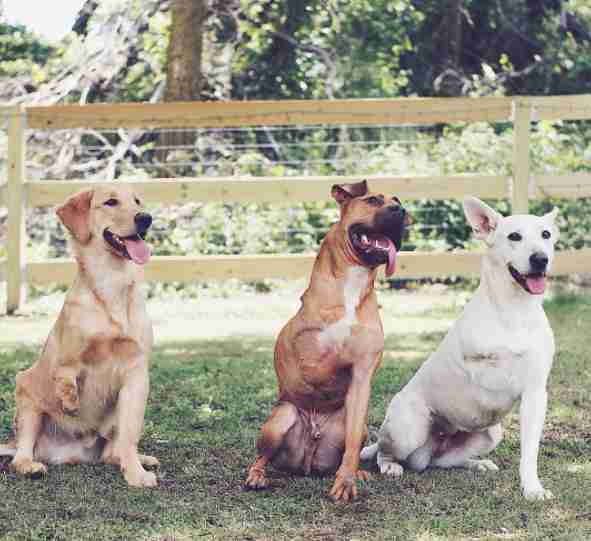 All three dogs in the tripawd squad love each other deeply, and seem to understand that they’re all in this together. Whenever one of them isn’t feeling well, the other two will flock to his side, and they care for each other in a way that amazes their parents every single day. 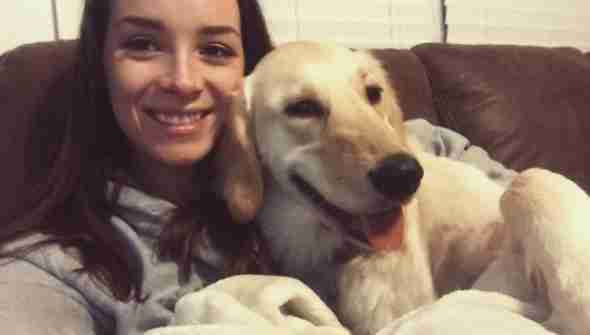 Sarver and her boyfriend didn’t set out to adopt three-legged dogs, but thanks to Casey, they’ve been able to experience how much love and joy these dogs have to give, and have accepted it as their calling. 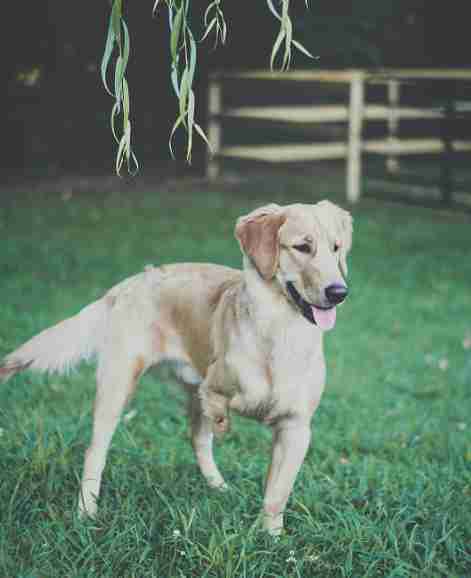 They will soon be welcoming a fourth member into the tripawd squad, a dog named Willow, and are so excited for their little family to continue to grow in Casey’s memory. “The amazing thing about these tripods, they will never pity themselves for being disabled/different; they will always be happy to be alive,” Sarver said. 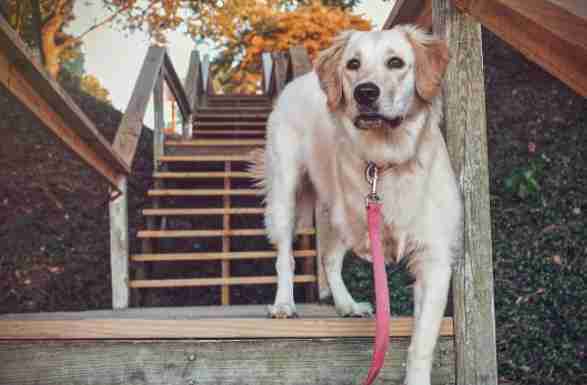 You can follow the tripawd squad and all of their adventures on their Instagram account.